Botox is the most common cosmetic procedure performed around the world. The simple, painless procedure can be completed in about 15 minutes and can quickly treat and help diminish the appearance of facial wrinkles caused by repeated muscle contractions. This includes smile lines, frown lines, and forehead lines. 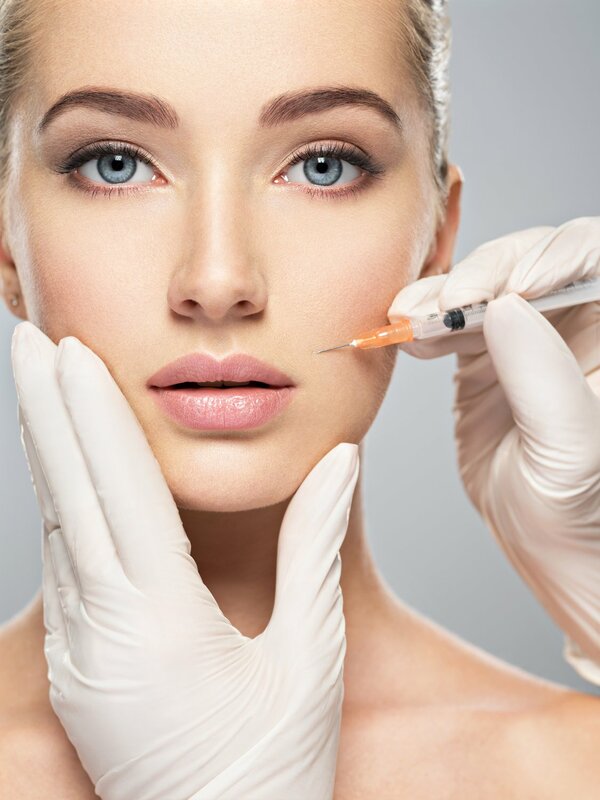 Botox contains a highly diluted form of botulinum toxin type A, which is has been proven safe and is approved by the U.S. Food and Drug Administration for cosmetic use in the treatment of reducing facial wrinkles and relieving eye-muscle disorders. Botox can be used in combination with fillers or facial plastic surgeries such as face lifts and eyelid lifts to maximize its effectiveness. 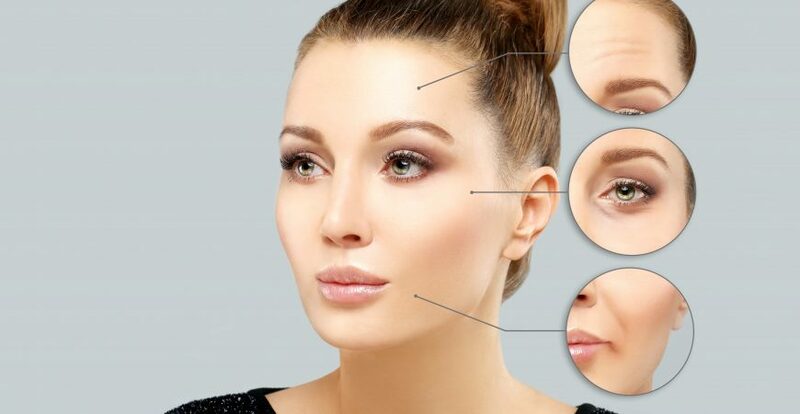 Botox is primarily suited for use in areas of the face with repeated muscle movement, which occurs most frequently in the forehead and eyebrow regions. One of the most common conditions treated by Botox are Crow’s feet, which are wrinkles that form on the outside corners of the eye. In addition, Botox is used as a non-surgical option for “square jaw”, eyebrow re-shaping, and neck lifting. It can be combined with other non-surgical facial cosmetic procedures such as fillers to maximize its effectiveness. Botox is not intended for use in all areas of the face, and some wrinkles cannot be treated with Botox. This includes wrinkles caused by sun damage or gravity. Botox requires no anesthesia and is injected into the specific facial muscle with a fine needle with minimal discomfort or pain. It works by blocking the nerve signals to these muscles and limits their activity under the surface of the skin. As a result, wrinkles are noticeably reduced and softened. Our dermatology team will begin the consultation process by administering a questionnaire to ensure you are a good candidate to receive the Botox treatment. Once confirmed, you will be asked to exaggerate the lines in the area being treated– for instance–by intentionally frowning and furrowing or raising your eyebrows. While doing this, your doctor will use a very fine needle to deliver a series of injections to the muscles responsible for creating frown lines, eyebrow furrow lines, and forehead wrinkles. The actual procedure process should take no longer than fifteen minutes once the consultation is complete. Patients who are considering Botox treatment should be aware of several things before arriving to their appointment. It is important to understand that the results from your Botox treatment are temporary and can last anywhere between four to six months depending on the area of treatment. With minimal side effects and no down time, the results from the Botox treatment are almost immediate. Depending on the depth of the wrinkle being treated, it can take up to ten days for you to see noticeable results. 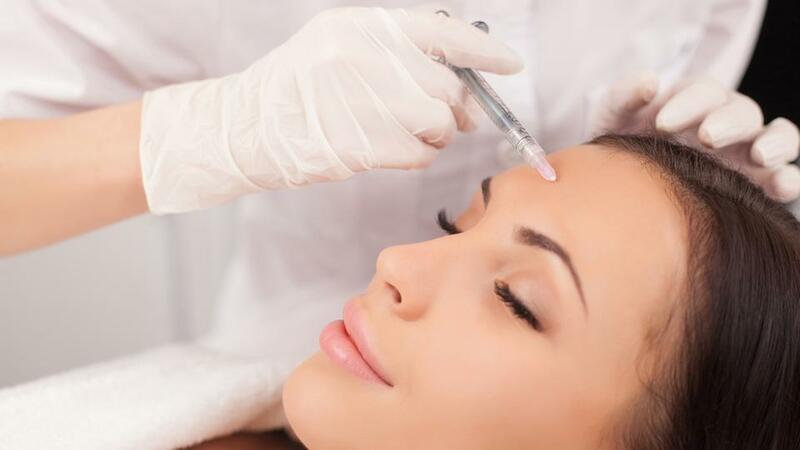 This means that if you are planning to receive Botox in preparation for a special event, you should give yourself a week for the injections to settle in order to receive the best results. This also gives you time for possible side effects, such as mild swelling or bruising at the site of the injection, to clear. The effects of the treatment can last anywhere from 3 to 4 months, depending on the depth of the wrinkle being treated. Smaller wrinkles such as Crow’s feet around the eyes tend to be treated quicker as opposed to those that may be more severe, such as wrinkles on the forehead. Although the effects of Botox are temporary, continuous treatment can provide long-term improvement in your specific areas of concern. The Botox procedure is non-invasive, requiring no anesthesia and can be performed in a matter of minutes at our office. Because of this, the Botox procedure is commonly known as a “lunchtime” cosmetic procedure. There is almost no recovery time and you can resume your normal activities almost immediately after coming out of our office. Avoid exercise or participating in strenuous activity for the remainder of the day following a Botox treatment. You will experience difficulties in moving or contracting the muscles in the injected area after receiving Botox. This is normal and is to be expected, but minor motions and movement may still be possible. Fortunately, the risk of complication when undergoing the Botox treatment by a trained healthcare professional is very small. Complications that do occur are typically the result of misplaced injections or product overuse. These complications can result in the freezing of muscles in unintended areas of the face or more muscle freezing than initially intended. Other potential complications include temporary bruising and swelling at the injection site, flu-like symptoms, or headaches, although this is rare. The effects of Botox can last 3 to 4 months. As muscle movement returns at a gradual pace, the wrinkles and lines begin to reappear and will need to be treated again. With time, the lines and wrinkles often appear less deep and severe because the muscles are being trained to relax, which can result in long-term improvement. Patients are recommended to return for a follow up appointment after three to four months to maintain optimal results.